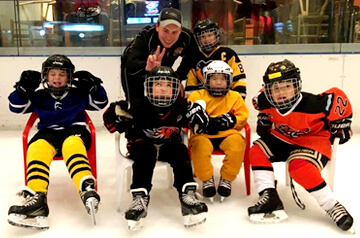 The China Hockey Group (CHG) has announced a new initiative to introduce ice skating and the sport of ice hockey to underprivildeged children in Hong Kong. 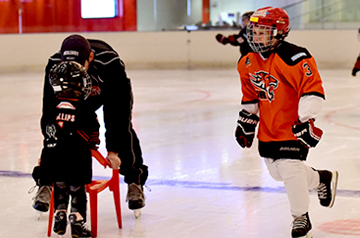 Working in conjunction with the Vision on Ice Programme, The Big Assist will provide opportunities for 30 children to play ice hockey in a safe and positive environment this season. 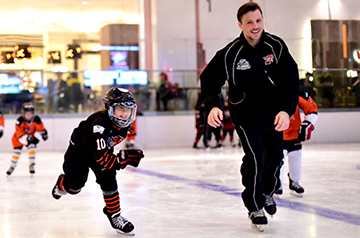 Coaching for The Big Assist will be provided by Junior Tigers coaches, all whom play in the CIHL – Hong Kong’s first full contact, elite ice hockey league – and who have played hockey in university in Canada or the United States. Junior Tigers coaches also have extensive coaching experience at a youth level and are keen on giving back to a sport that has provided them with so much. The aim of the Big Assist is to promote self-esteem, learning, growth, teamwork and sportsmanship through ice hockey, regardless of economic circumstances. 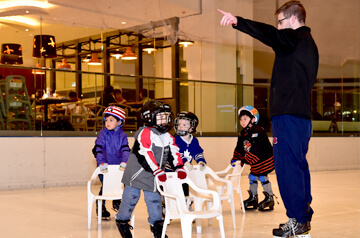 The Big Assist will focus on the fundamentals of ice skating and introduce participants to ice hockey to help them develop a solid foundation in the sport. 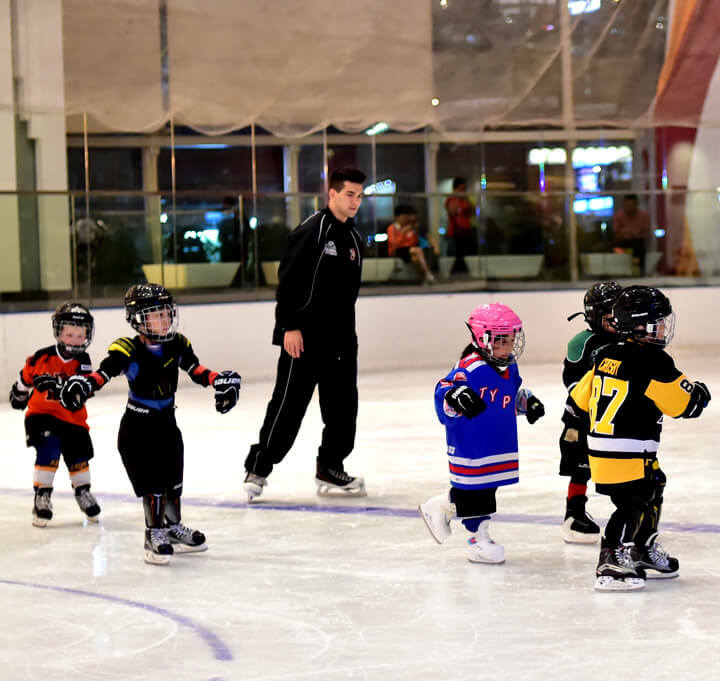 There has been rapid growth of ice hockey in Hong Kong and the region, and with the recent NHL games in Shanghai and Beijing and the upcoming Winter Olympics in Beijing, the sport is expected to become even more popular. The Big Assist helps makes the sport accessible to children who would like to learn to play hockey, but do not have the financial means to do so. For more information on The Big Assist Program please contact info@hktigers.com.